Discover our bedrooms fitted with all the amenities that you could need. We offer classic twin rooms as well as classic double rooms. Take time, relax and awaken your senses in our sauna, steam room and 13 m indoor pool. Try out our fully equipped gym. Sahara City is our in house restaurant at La Trelade, offering a fusion of Moroccan, Lebanese and Egyptian cuisine along with a menu of traditional British and European popular dishes. I bought the Hotel in 2010, especially because it had a large function room that I could turn into a Ballroom Dance Venue. I hand laid personally a sprung maple dancefloor, and now, as well as being the best 3 star hotel on the island, we are the centre for the Ballroom Dance world. We are proud to offer our guests a quiet and peaceful atmosphere, with warm, friendly, and attentive staff. 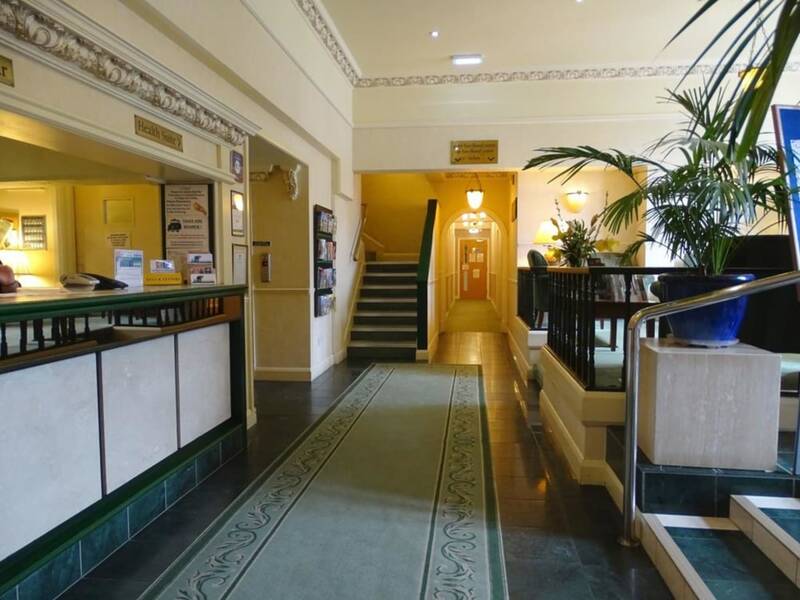 The Hotel is located ideally for country lanes, cliff walks, and visiting the idyllic south coast bays of Guernsey.